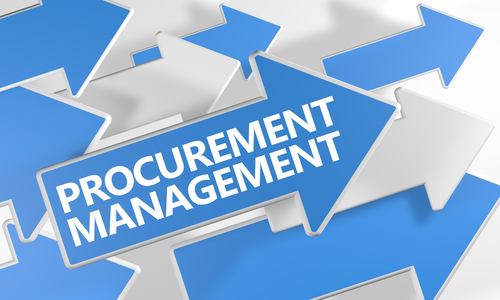 Fully customizable software to support your specific procument process. Fully integrated Supplier Relationship Management Solution. Sign up now for free 30 day trial. No commitments. Get full features for 30 days. and powered by the Amazon Cloud.